Direct Mail. Easy & Affordable. Super Low Minimums. Full Turnkey Packages. Printing postcards is one of the quickest and most cost effective ways to reach customers quickly and increase your sales. 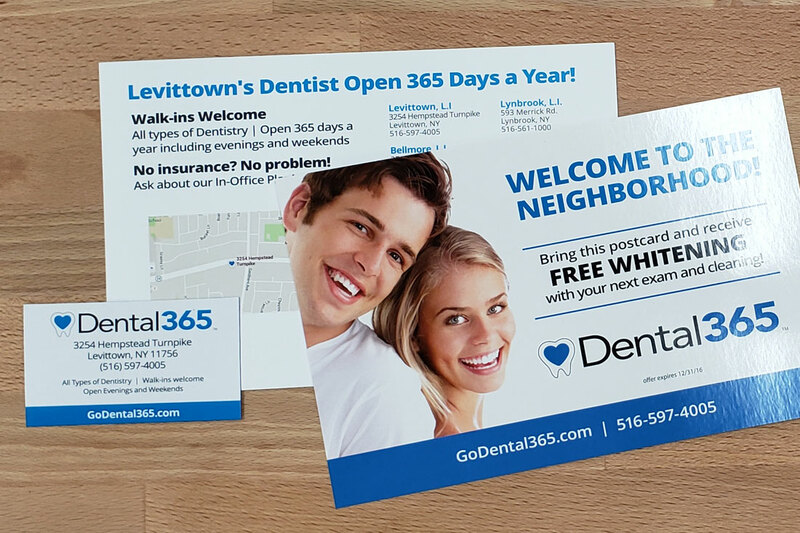 Make an impact that demands attention with your full color direct mail postcard. We offer full color letterhead and envelope printing with complete "mail merge" personalization and fulfillment services (folding, inserting; seal and mail). A postcard with a magnet affixed is read at least 51.9% more often than a traditional postcard. 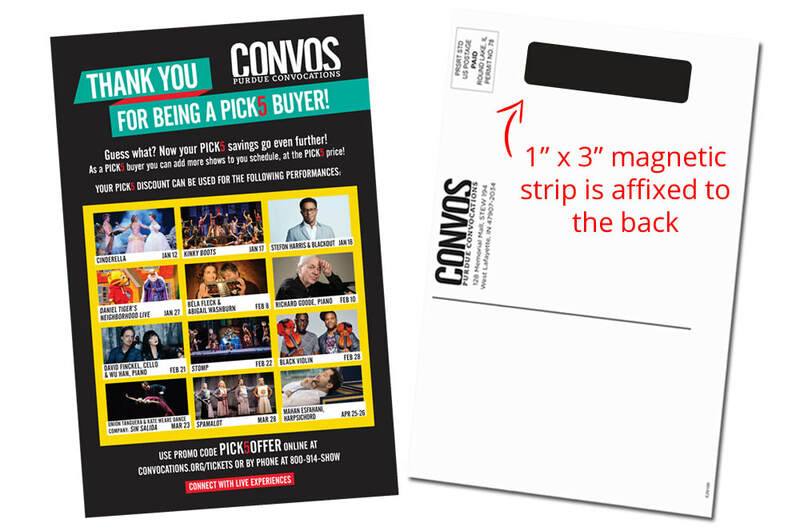 What's more, a magnet mailer is 56.6% more effective than a postcard alone. Looking for a Quote for Your Next Mailing? Looking to reach new residents or new move-ins? Or send out a magnet mailer postcard? 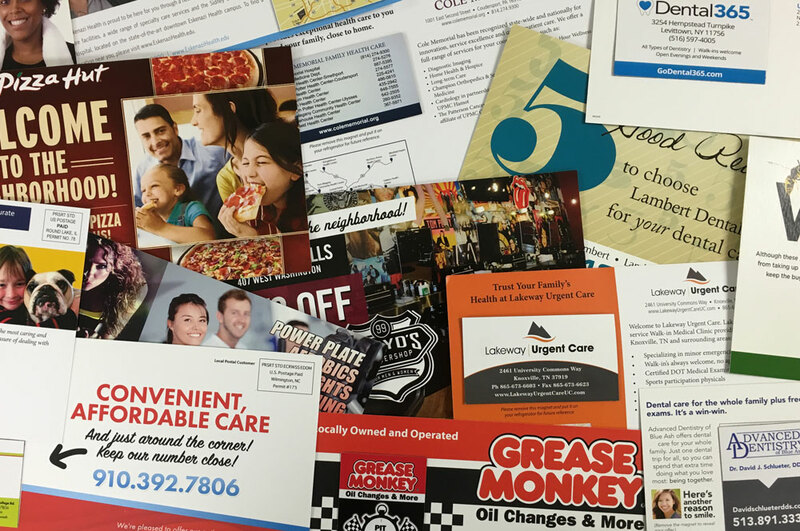 Low cost, full turnkey new mover direct mail program for local businesses, healthcare providers, service providers and other retailers. 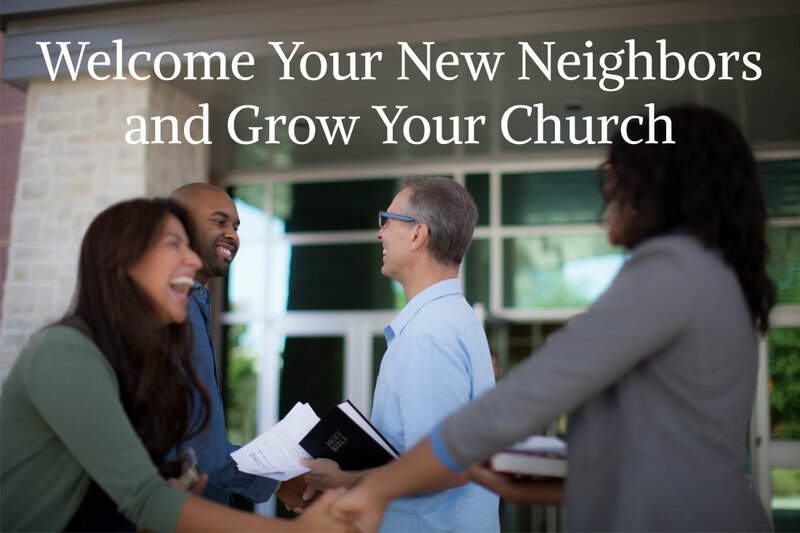 Low cost, full turnkey new mover direct mail designed specifically for churches looking to generate an immediate increase in new visitors. 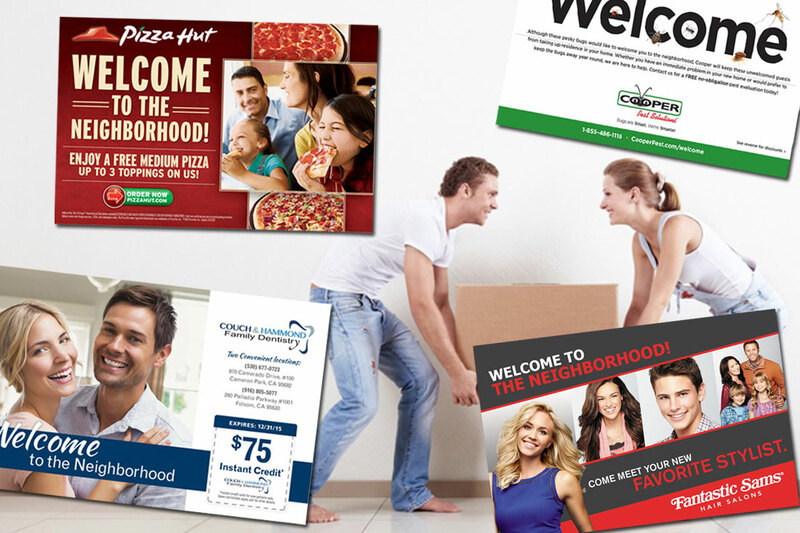 Full turnkey, low cost magnet mailer postcard programs. A postcard with a magnet attached demands attention...and results!